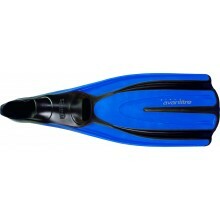 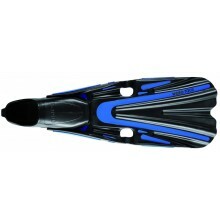 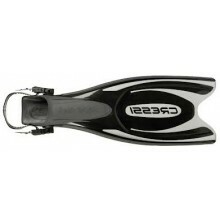 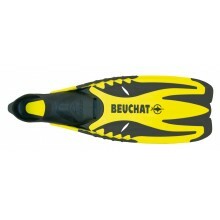 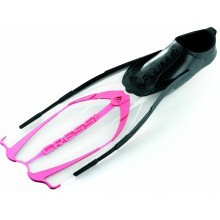 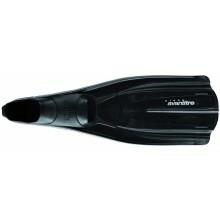 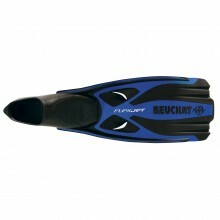 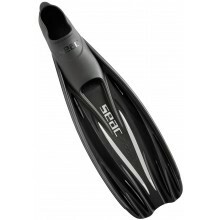 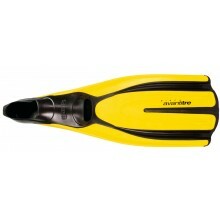 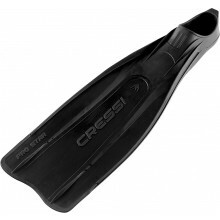 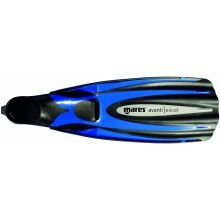 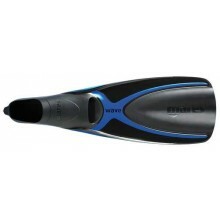 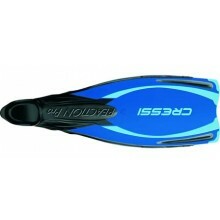 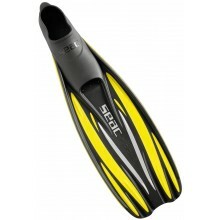 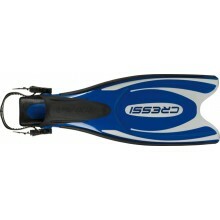 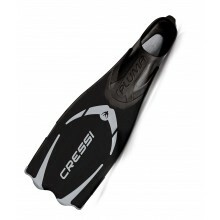 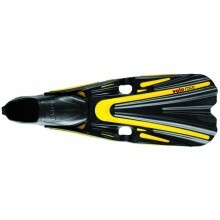 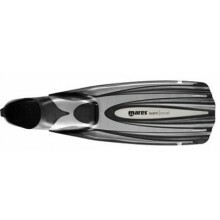 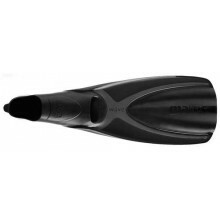 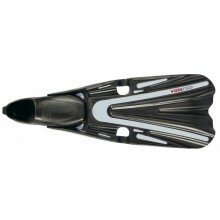 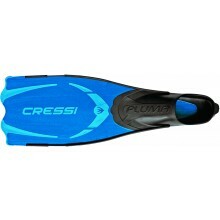 Versatile diving fins • Its robust blade makes it a perfect for your aquatic hikes. 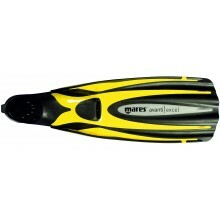 Lightweight, efficient and a great value ! 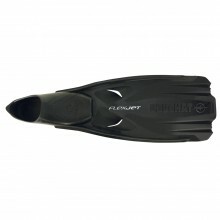 Very powerful and efficient fin with minimal leg strain.